Bovada/Bodog are one of the biggest names in U.S. gambling. 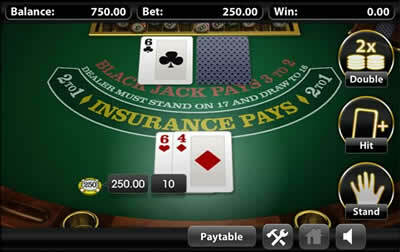 Play Bovada casino games on any Android, iPhone, iPad or Nokia. Wide selection of mobile slots, blackjack & roulette games available. 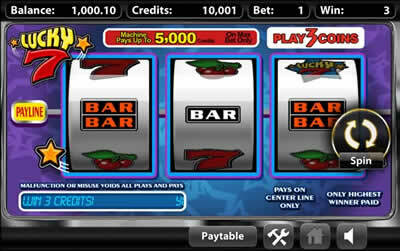 Play casino cash games on any smartphone in the United States. Get a $3,000 free welcome bonus when you download the app. 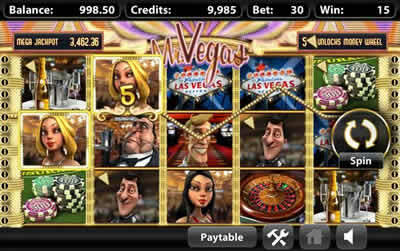 Bovada is the premiere destination for all kinds of real money gambling in the United States, so it should come as no surprise that the latest Bovada Casino app for Android, iOS, Nokia Lumia and Blackberry devices attracted the attention of slot and table game enthusiasts from all over the country. While the new app is by no means groundbreaking, I am happy to report that the selection of quality casino titles that come with this excellent mobile package is more than sufficient to keep any online casino aficionado entertained for weeks. As you’d expect from Bovada, mobile users receive the same VIP treatment as their desktop-based counterparts, which means that you’ll be able to take advantage of lucrative promotions while enjoying the games in a completely safe online gaming environment. Most of the US-facing gambling sites offer HTML-based Android apps that don’t require you to commit to a download. 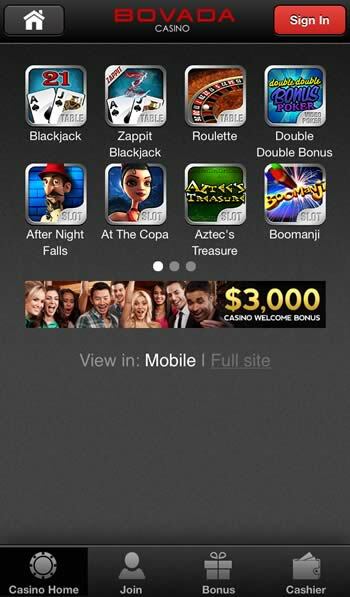 Bovada is no different in this regard – the entire casino package can be accessed directly through your favorite web browser without installing any dedicated gambling apps on your smartphone or tablet. Consequently, the app should be compatible with all the popular Android devices. 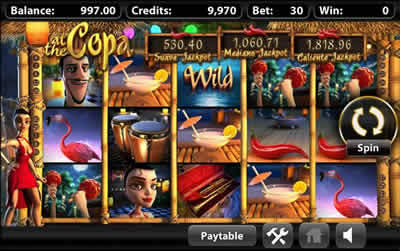 The obvious downside of this solution is the fact that each slot and table game takes a while to load, which might be a problem if you don’t have the access to a stable internet connection or you enjoy switching from title to title as you play. Quite obviously, joining the real money action requires you to have a Bovada, account but if you’re a new customer you shouldn’t worry too much, as the entire registration process is very simple and boils down to filling out a few basic forms. New players are welcome to take advantage of an amazing $3,000 Casino Welcome Bonus, which is a 100% match on your first payments and which can be claimed in $500 and $250 chunks. The bonus has a 25x rollover requirement – the large chunks have to be cleared by playing slots, while the smaller ones can be cleared by playing any of the available casino games. 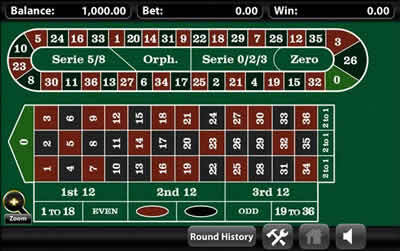 The Bovada Casino app for Android comes with a familiar red, black and white layout, which should already be familiar to players who played the desktop-based Bovada games in the past. As you’d expect from a browser-based app designed with smartphones in mind, the menus lack any distracting visual effects or other kinds of eye candy, but obviously you’ll get plenty of that once you launch one of the cutting-edge Bovada slots. Consequently, the app runs extremely smooth on all kinds of Android hardware, allowing you to focus on picking your game or adjusting your settings instead of having to stare at a boring loading screen. None of the available casino games share the same user interface, which means that figuring out how to adjust the size of your bets and control the flow of the action might be confusing if you haven’t played any Android or Apple iOS casino titles in the past. However, this makes the games feel more unique, which is a good thing since the number of slots is somewhat limit when compared with the desktop-optimized version of the site. Furthermore, all the available titles are well-designed and come with large function buttons, so once you figure everything out you’re pretty much guaranteed to enjoy every second that you decide to spend with this app. Unfortunately, Bovada suffers from the same flaw that plagues all the other mobile casino apps – the library of Android-optimized casino games simply isn’t big enough to match any major, desktop-optimized online casino sites. Nevertheless, the selection of games is fairly diverse for mobile entertainment standards and covers all the important casino categories. 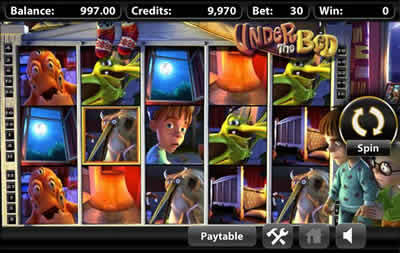 The available games include classic table games such as Blackjack and Roulette, virtual video poker machines like the Double Double Bonus, as well as cutting-edge slots like After Night Falls, At The Copa, Aztec’s Treasure, Boomanji, Caesar’s Empire, Cleopatra’s Gold, Good Girl Bad Girl, Greedy Goblins, Lucky7, Mr. Vegas, Safari Sam, Rook’s Revenge, Slotfather and Three Wishes. In addition, it is worth pointing out that this selection has been consistently expanded upon in the past, so odds are high that Bovada will add new games by the time you’ll grow bored with what they have in store right now. Furthermore, you should keep in mind that all the available games can be tested in play mode, which means that you’ll be able to give them a spin without actually putting any real money at risk. The Bovada customer support is available 24/7/365 and can be contacted via phone or using the on-site contact form, which is available on the desktop-optimized version of the site. The staff is very polite and extremely knowledgeable, so you shouldn’t hesitate when it comes to contacting them about any questions or doubts you might have. Furthermore, Bovada has a rather extensive FAQ sections, which covers most of the issues that have to do with payments, cash outs and the rules of the available casino games. Like most US-facing casino sites, Bovada doesn’t give you all that many banking options to choose from. Deposits are usually handled via Visa cards, but there’s nothing to stop you if you’d like to use a money order instead. Most withdrawals are handled via a check by courier or a traditional bank wire transfer, but if you used a money order to fund your account, you might be allowed to request a cash out using this method. The Bovada Android casino app may be far from setting the standards for the entire industry to follow, but there’s simply no denying the fact that it gives you access to some of the best mobile games and bonuses available on the US market these days. Whether you’re an inexperienced casino enthusiast or a seasoned veteran, I’d definitely recommend opening a Bovada account even if you decide to stick with one of the other US-facing sites.